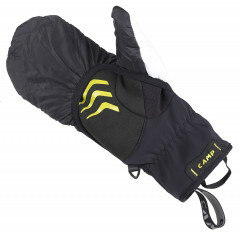 What would make the popular G Comp Wind mitts even better, you ask? Insulation, that’s what. 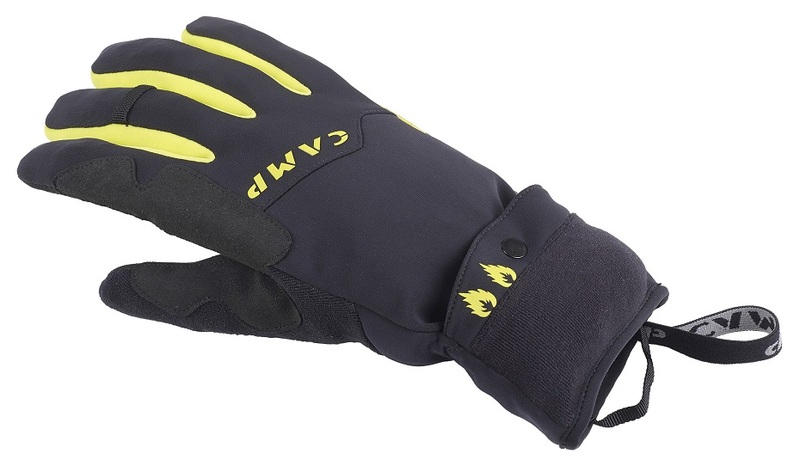 Now get your favorite transformer gloves with bonus warmth, via PrimaLoft® Gold insulation. When you’re working hard and it’s reasonably temperate, the breathable Lycra gloves are all you need. 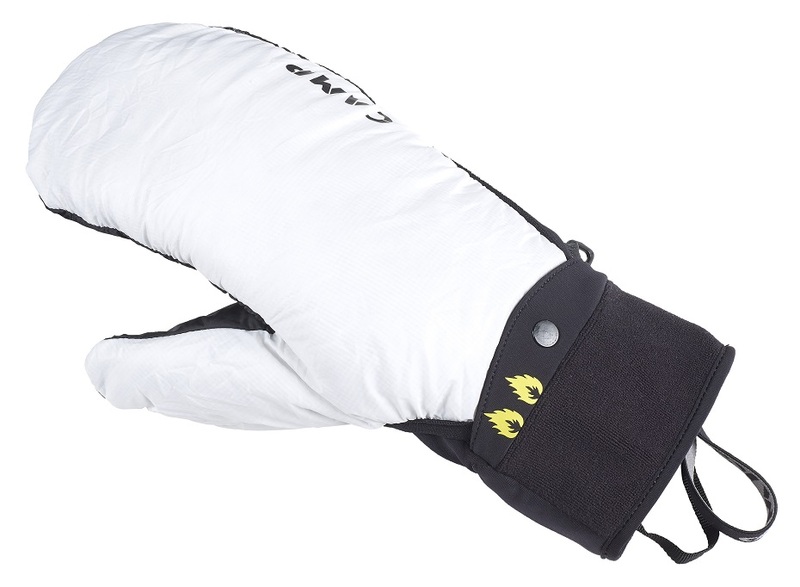 But if the temperature drops or you hit a cold wind on the ridge, simply pull the overmitt out from the wrist. The wind-blocking, insulated shell will cover your fingers and keep them warm while your palm remains exposed for good grip on your poles (or handlebars if that’s your bag). 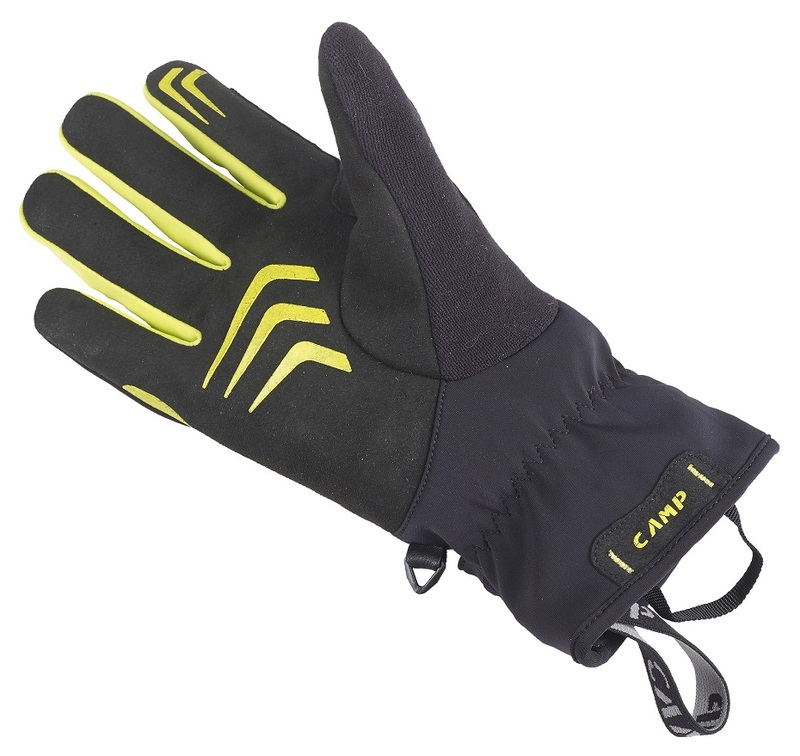 The CAMP G Comp Warm is two gloves for the price of one, and you don’t have to take your pack off to switch. Overmitt (Warmit’N) is made of Pertex Quantum® which is a rip-stop, wind-blocking fabric. Warmit’N is stuffed with 40 grams (1.8 ounces) of PrimaLoft Gold to keep your fingers toasty.  Grip’R pads on the palm, thumb, and index finger are durable, supple, and offer good grip. Lycra shells are soft, dexterous, and also breathe well so you don’t get clammy hands. Terry wipe on the index finger and thumb for clearing you glasses, goggles, or eyeballs. Elastic leashes on the wrist prevent your gloves from rolling down a mountain. I've been using these quite a bit both racing and touring this spring. Definitely not a warm glove, you have to be really moving even with the insulated overmitten on if you want to use this much below 20F. They breathe great and have excellent dexterity though, and are really more than enough glove for most warm weather spring touring. The mitten is kind of bulky when it is wrapped up in the cuff, and they do stay wet if you get them wet, which are my only negative points. However for most sunny 25F+ days these are great touring gloves. My hands tend to run a bit cold also so ymmv.